Really, in a lot of ways, the iPad Mini feels like the one true iPad, and the others are all just blown-up siblings that don’t quite know how to take advantage of their larger displays. Another interesting piece of technology history that has been simply incorporated into ever present. Traditional maps are half shapes, half labels—but satellite and AR maps drop the shapes, and keep just the labels. And this spells trouble for Apple... Remember what we saw earlier: Apple is making lots of shapes out of its imagery. But Apple doesn’t appear to making labels out its imagery. Nor does Apple appear to be making labels out of its shapes. Justin O’Beirne reports on Apple’s New Maps and considers whether they have closed the gap on Google or produced the wrong map altogether? Seamlessness isn’t pretty; it’s opaque and obscures the underlying structures of the tool you are making. A stitch or a seam isn’t ugly; it’s an affordance that exposes the design, construction, and make of what you’ve made in a way that lends itself to learning. Beauty and uniformity are two entirely independent characteristics. Seamlessness can look ugly and stitches can be pretty. Last year, Apple outraged independent technicians when they updated the Iphone design to prevent third party repair, adding a "feature" that allowed handsets to detect when their screens had been swapped (even when they'd been swapped for an original, Apple-manufactured screen) and refuse to function until they got an official Apple unlock code. Now, this system has come to the MacBook Pros and Imac Pros, thanks to the "T2 security chip" which will render systems nonfunctional after replacing the keyboard, screen, case, or other components, until the a proprietary Apple "configuration tool" is used to unlock the system. 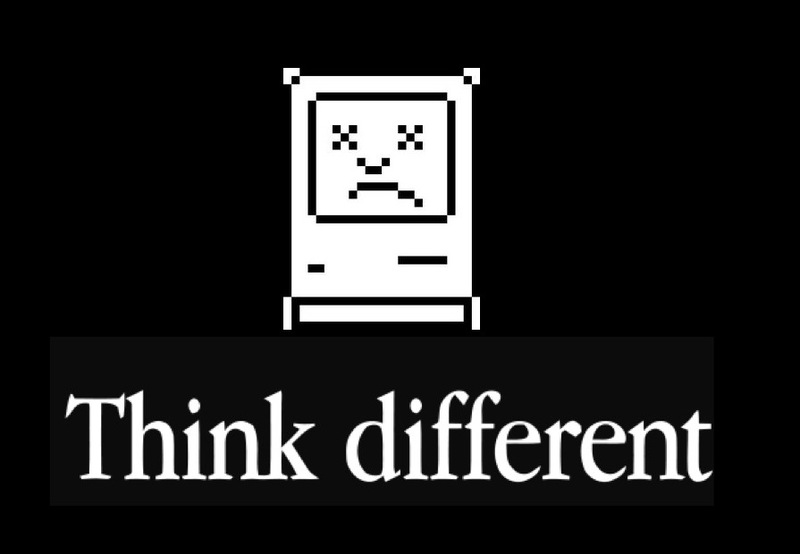 Even by the time of the Macintosh, Apple’s strengths were becoming clear. The company was not the trailblazer: the Apple II was not the first microcomputer, and the Macintosh was not the first with a GUI. Instead, it was the company that brought concepts to the mainstream. And that is what it did almost 20 years after the Macintosh, with the product that remade Apple and put it on the path to becoming the world’s first trillion-dollar company: the iPod. When the decision was made to move away from Google, and create their service, my feeling is that it was on a less-than-ideal timeline and they needed to come up with a solution that would get it out the door. Partnering with a bunch of companies to launch who have all the data you need makes a lot of sense when you have no experience or infrastructure to do this, and it’s beginning to look a little embarrassing that the iPhone can’t do turn by turn directions. Collin, not sure if you have read this post from last year by Justin O’Beirne. He discusses the addition of ‘Areas of Interests’ to Google Maps and explains that the challenge for Apple is that these AOIs aren’t collected — they’re created. And Apple appears to be missing the ingredients to create AOIs at the same quality, coverage, and scale as Google.